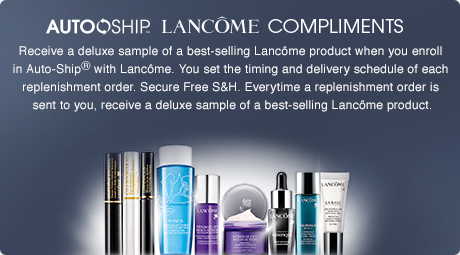 Envision yourself receiving compliments for skin that looks smoother and more even. Lancôme's Visionnaire visibly helps perfect the appearance of skin. Now about those compliments! 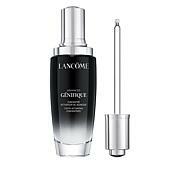 I first tried this in a free gift I was given for my Lancme purchase and I loved it for my skin. So I found it on HSN for a great deal and purchased the 1.7 oz bottle. Ive used it twice since getting it days ago and I can already tell a difference in my skins appearance. My pores are smaller and the few brown spots I have are starting to fade. My skin is firmer & this product smells amazing. It doesnt take much product to use it. I feel a month from now my skin & pores will be in great shape! I started using the product right away. putting a few dots in problem areas on my face in the morning and again at night after cleansing and toning. The laugh lines around the mouth area have faded to almost gone, the crows feet when you smile under the eyes softened and wrinkly neck is now soft, smoothe and youthful. This is the best product I have ever used. Not greasy, easy to use. Highly Recommend this for men and women as I have found this to be the fountain of youth in a bottle. 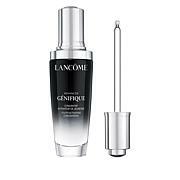 This feels light on my skin, not heavy which i like.I am hoping in time i will see some noticeable differences in tone and texture.I purchased the eye balm also and really love that! 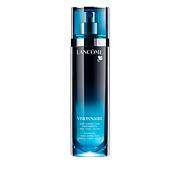 I've been using Visionnaire for several years. it's the first thing I put on my face after washing it in the morning. it gives the right amount of moisture after which I apply my facial moisturizer. i'm 71 so i need all the moisturizer i can get on my face, without causing zits as a result. 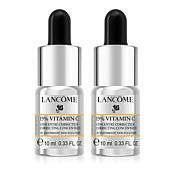 I am an older lady and this product makes my skin more youthful and refined, although I must say I always have had good skin to begin with, watch sun exposure etc. Genefique on first, this second,and other regular routine to follow.